Have you ever stopped to think about how differently we live than our ancestors lived just a century ago? I don’t think about this often and generally I only think about it when I’m trying to make a change in my lifestyle that would revert my way of living to ways that are reminisce of the “old days”. 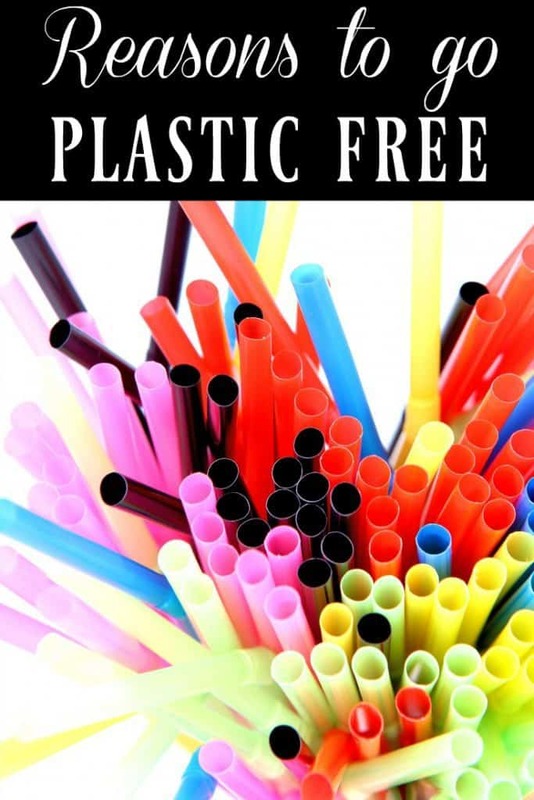 For instance, when I dream of living completely plastic free… I often begin thinking it’s a great idea but then I start thinking about all the things that I’d have to find replacements for; plastic toothbrushes, plastic wrap, food storage containers. I know that people didn’t have these plastic objects one hundred years ago but I try to think about how I’d go plastic free and it’s tough. Just because going plastic free would be difficult doesn’t mean that it’s not worthwhile. It just means that it will take some effort. Even if someone can’t go completely plastic free, it doesn’t mean that trying to use less plastic is a worthless idea. Using less plastic is always better than not even attempting to reduce plastic consumption. Let’s take a look at the reasons to go plastic free. What does it really matter? Why should we try to find “new” products when the plastic versions are so readily available and it’s what most of us are used to? 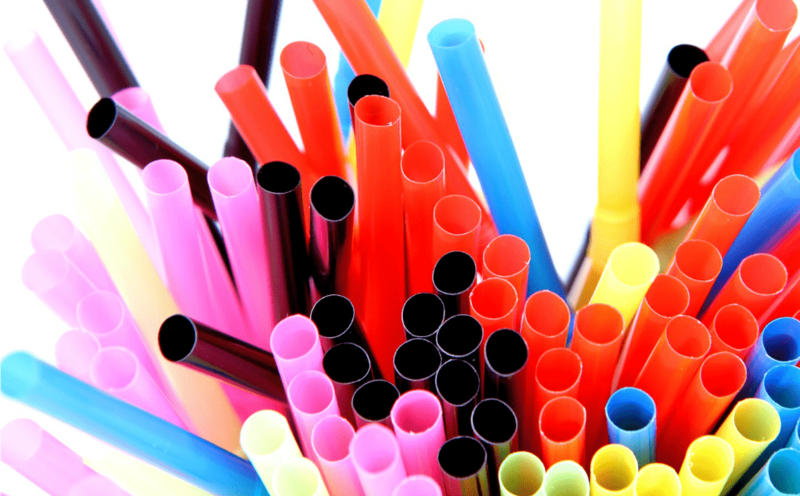 To make plastic you need to use oil derived products or non-biodegradable plastics. These plastic ingredients get into our environment one way or another and can change the air, water, and soil. This in turn affects both humans and animals and even crops. On top of the ingredients used to make plastics, there is the plastics themselves. Plastics get thrown out and while some make it to the landfill, plenty end up in our lakes, soil, and oceans. Animals can eat the plastics, animals can get tangled in plastics, plastics can accumulate and cause flooding issues, even foods grown around plastics such as planets grown in plastic greenhouses can contain higher levels of phthalates! Plastic creeps into everything! Plastics can contain toxins that can leach out and enter your body. A popular toxin in plastics is BPA; a chemical that mimics estrogen and thanks to recent activism and greater public knowledge, BPA free plastics are becoming more the norm. Of course, the question we need to then ask is what is BPA being replaced with. Even if BPA is not a concern in plastics, other toxins are still there such as phthalates or flame retardants. People make a lot of trash. We make too much trash that is biodegradable but plastic isn’t biodegradable is it? It’s a worse kind of trash in that sense. Plastic lasts forever. It doesn’t biodegrade, it just degrades meaning it breaks into smaller and smaller pieces but it never really disappears. Recycling plastic is of course better than throwing plastic away but it still comes at a cost because recycling will involve processes that can be bad for the environment (such as chemical recycling) and of course some plastics just can’t be recycled in some cases. Of course, I still choose recycling when it comes to plastics but obviously no plastic is better than recycled plastic. I’m a frugal person so the idea of saving money by using less plastic is always to nice thing to hear. Plastic is generally a “take and toss” type item. Yes, some plastics will give you multiple uses and some plastics will last you years but in the end run, plastics get thrown away. This is especially true with the plastics that are used for things like ziplock bags, toothbrushes, and water bottles. People buy these knowing that they will be thrown away. If you switch to the non-plastic versions of these objects then you can save money in the long run. Yes, a stainless steel or glass water bottle will cost you more money up front but think of how many plastic water bottles you would buy in a month or a year and then compare it to how long that reusable water bottle will last. Plastic is cheap for a reason. It’s cheap to make and it’s not long lasting quality stuff because of this. Products that are made from wood, stainless steel, glass, or cloth are much higher quality. It’s why they last forever. Higher quality items give you better performing products which means less trash, less money, and you’ll look cool using these “old fashion” products. Ready to go plastic free? I love your comment about how getting rid of plastic saves money! So many people think that buying non-plastic items is more expensive. It may be upfront but in the long run, it’s a money-saver for sure!